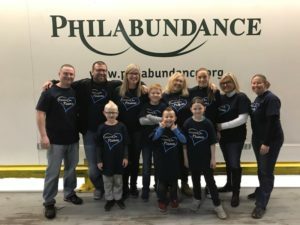 Several of our colleagues accompanied by members of their families spent a rewarding evening earlier this week volunteering at Philabundance’s Hunger Relief Center in South Philadelphia. By the end of their shift, The PrincetonOne team and several other volunteers inspected, sorted and packed 5,000 pounds of peanut butter and jelly which will be distributed to local neighbors in need. 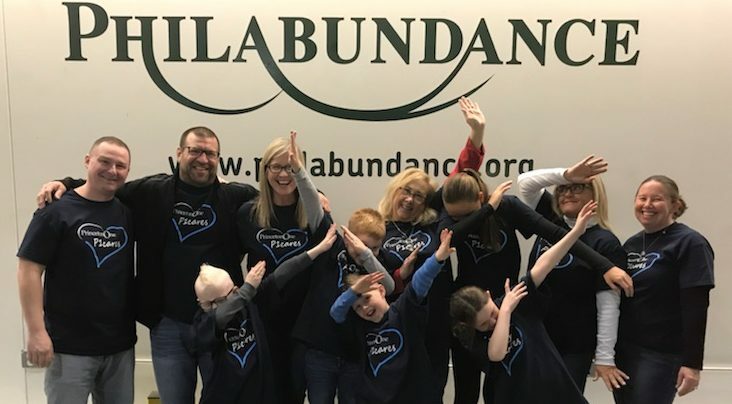 The goal of Philabundance, Delaware Valley’s largest hunger relief organization, is to drive hunger from Philadelphia-area communities today and end hunger forever. 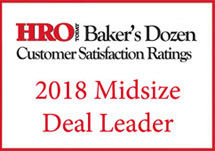 The organization proudly provides nutritious food to 90,000 low-income individuals each week, 30% of whom are children and 16% are senior citizens.